But what if you have children in the home? Certainly, the success of introducing a Savannah cat into your family won’t essentially depend on the cat, but on the children too. The way you’ve raised your children will depend on the how your kitten is raised and ultimately turns out. 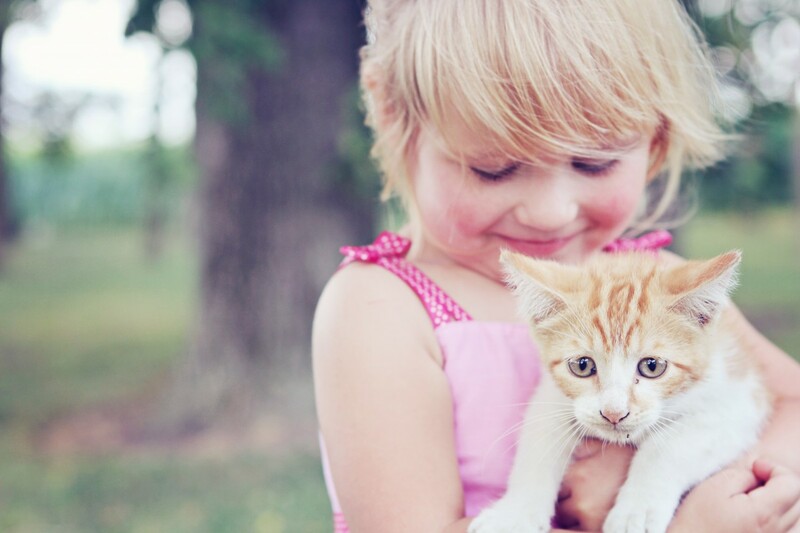 Children taught to extend kindness and care to animals become considerate, valuable adults, and the pets they raise become balanced, loving, devoted animals. But is a Savannah cat to be trusted around a 2 year old? 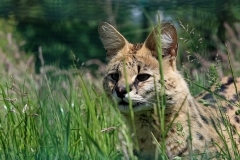 After all the Savannah is part wildcat – offspring of the African Serval and a domestic house cat and they’re banned in some areas of the United States where regulations and laws outlaw animals that are part wild. Some cat experts feel that wild cats are essentially predators. 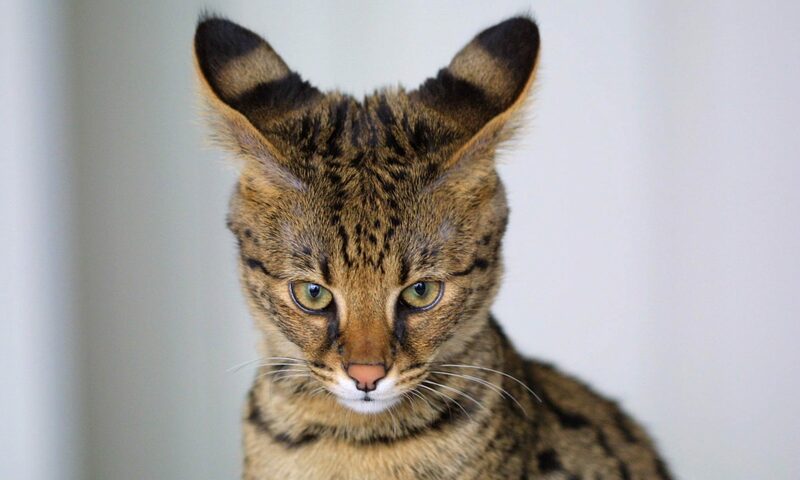 They feel that the Savannah cat can exhibit temperamental characteristics from their wild side that could be dangerous around small children. Then again there are those who have owned Savannahs and who say that there are no more safety concerns around the Savannah cat than other cats really. Many cat experts simply advise adults to never to leave a cat alone with a child younger than 5 years of age. Certainly if your Savannah kitten is brought up with unkind, unruly, aggressive children, then the adult cat can turn out to be quite aggressive and savage. 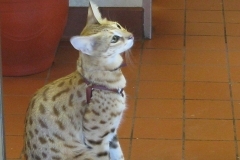 Savannah cats makes awesome pets, and they love being around children. 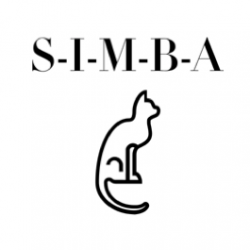 They are intelligent cats and understand that the fun and games they love so much can come from the older children in the home. 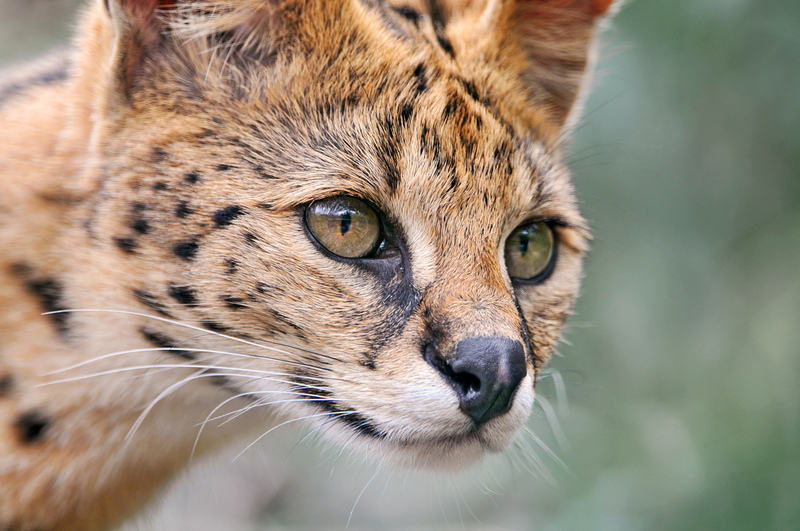 The popularity of the Savannah cat is that he looks like a wild cat. Yet, this wild look can be deceiving because a Savannah that has been raised with kindness and love will be a loving, gentle domestic cat, albeit very energetic. To answer the question ‘do Savannahs and children blend well together’?, the answer is absolutely. Savannahs make super pets in homes with well behaved children as well as socialized dogs, however with any animal with a wild side, caution should always be the keyword.